Alvaro represents leading investment firms, commercial banks, payment institutions, electronic money institutions and public and private companies in domestic and cross-border finance transactions, including acquisition financing, structured finance and financial regulatory matters. He has a particular focus on financial technologies, and advises start-ups, financial institutions and investors on financing, licensing, and regulatory requirements. 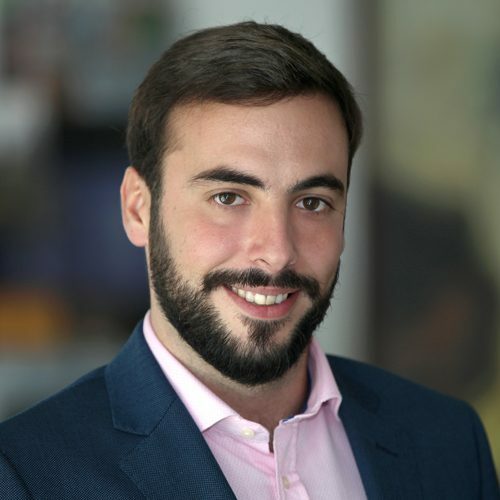 He is a core member of the firm-wide Fintech team, Start-up team and Latin America team.